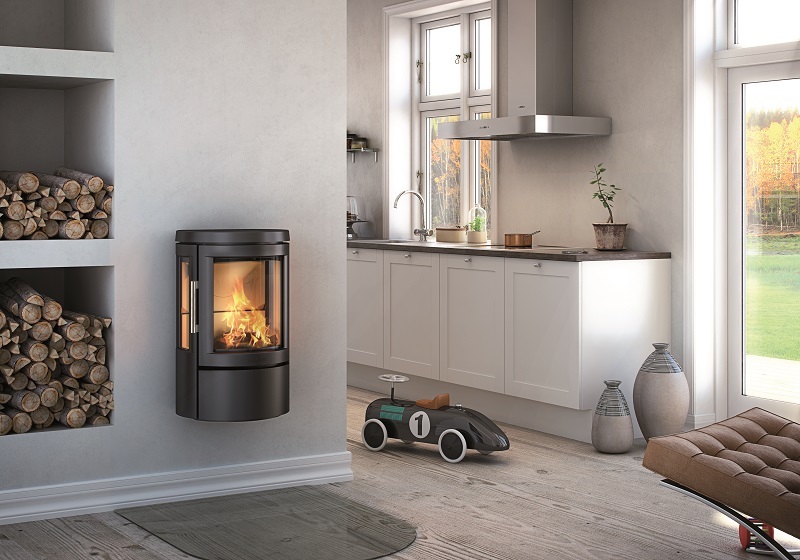 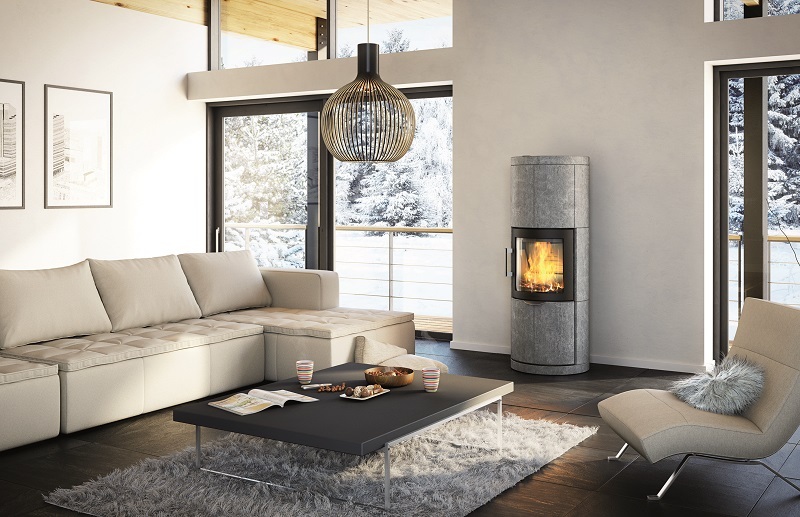 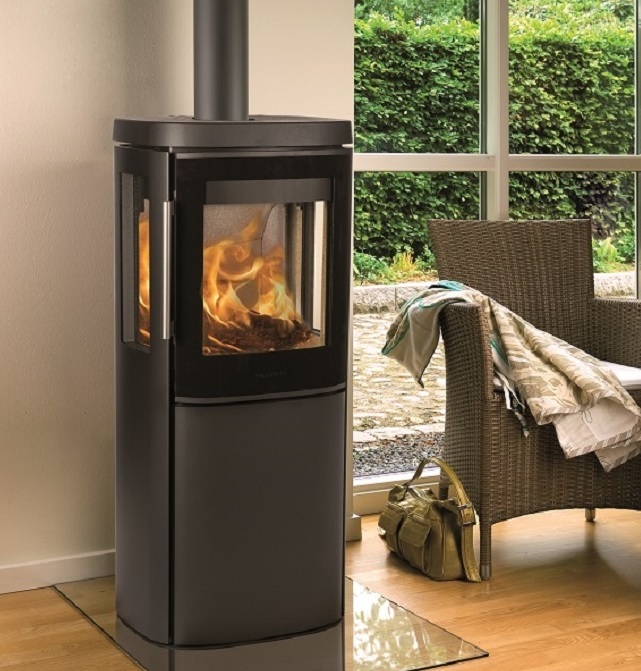 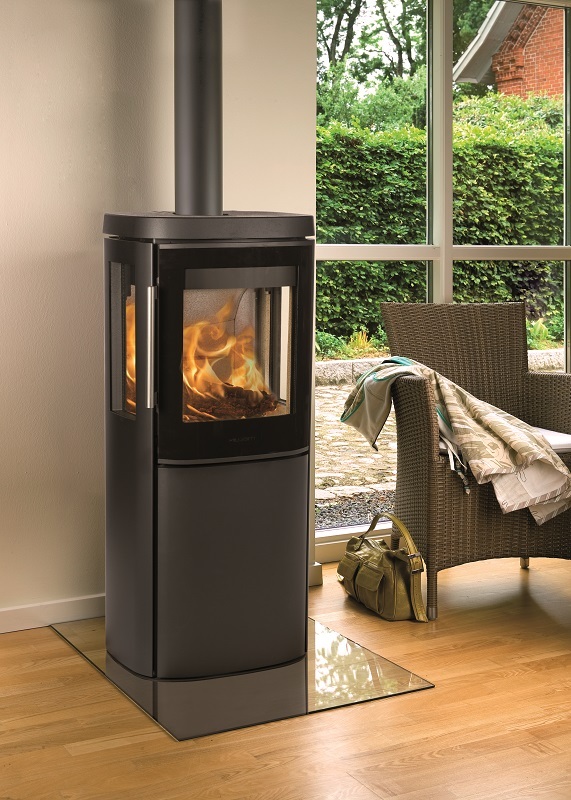 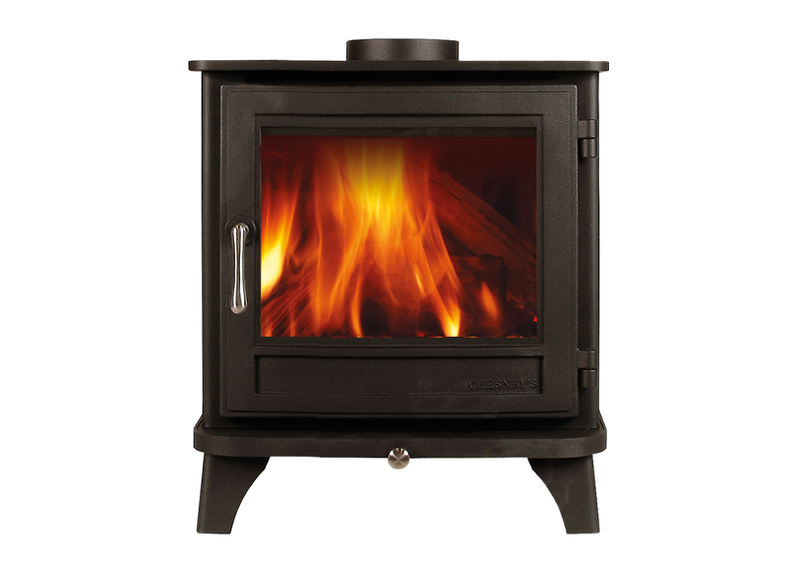 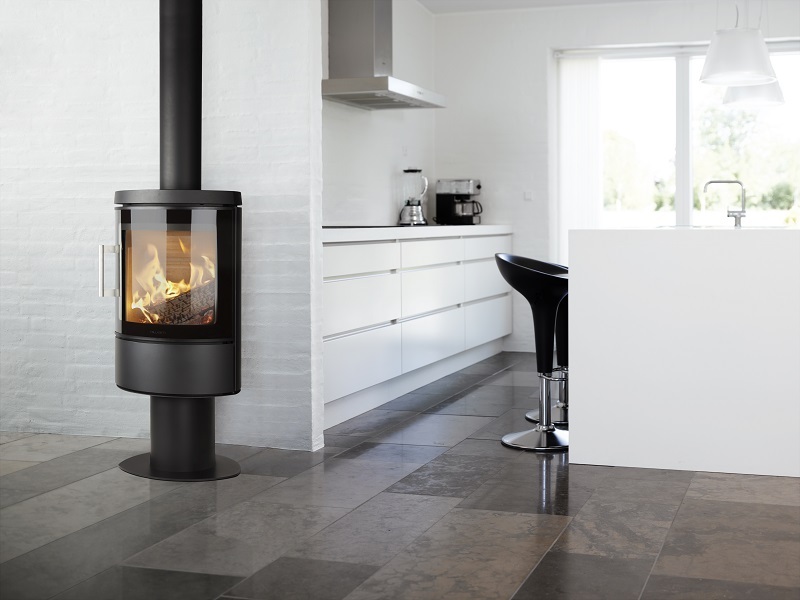 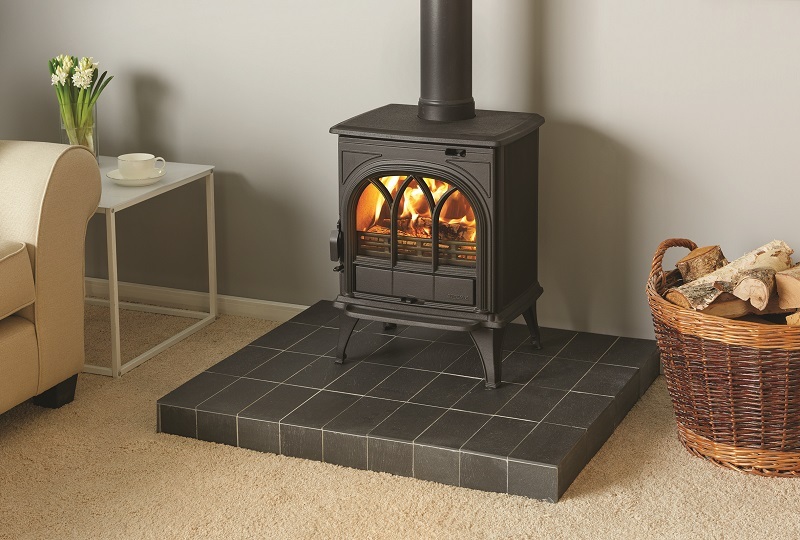 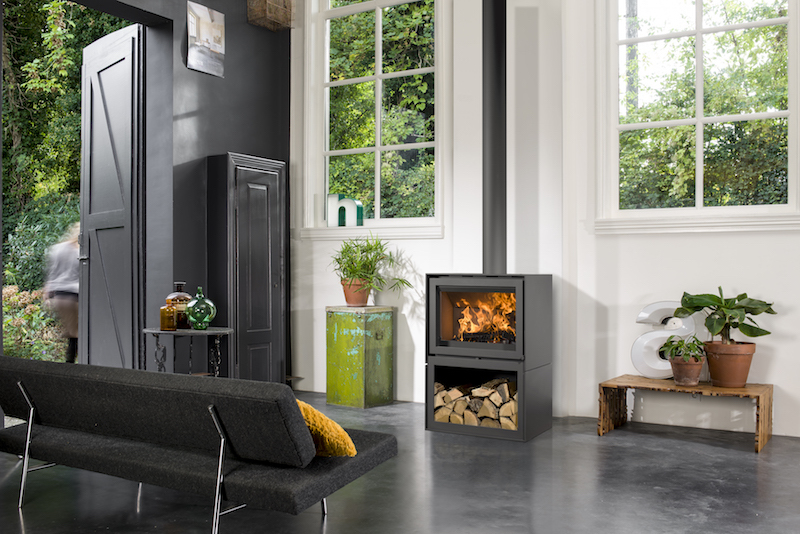 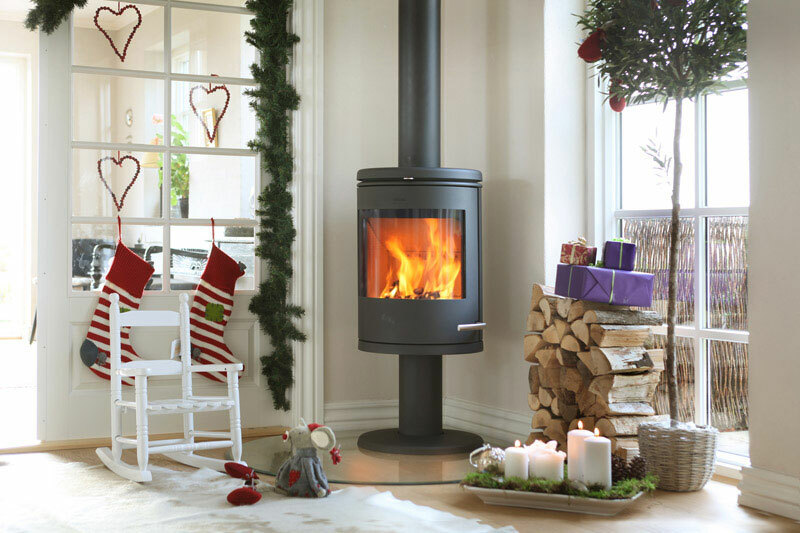 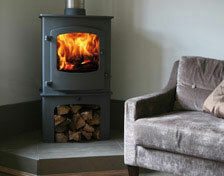 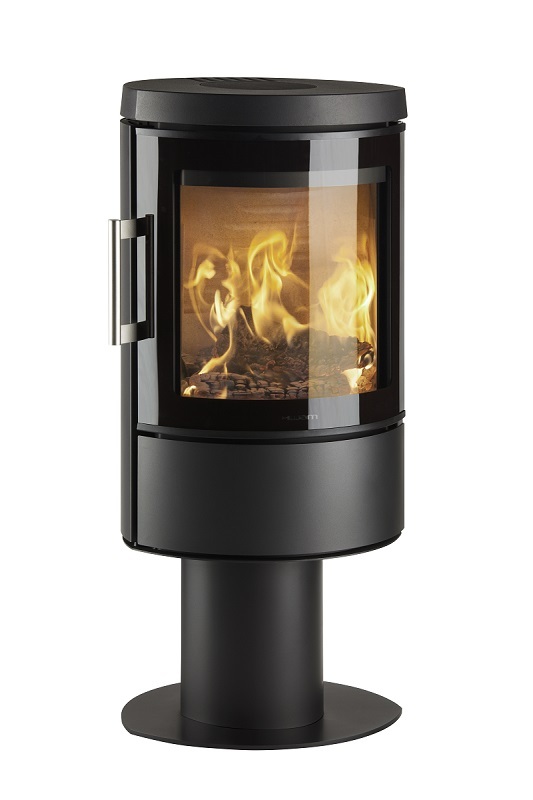 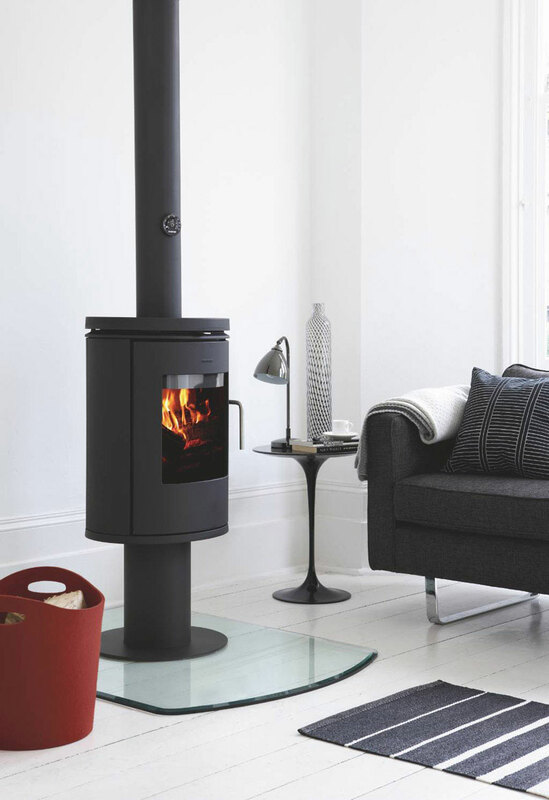 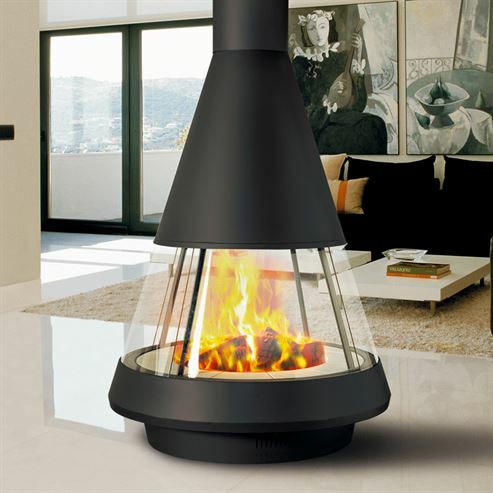 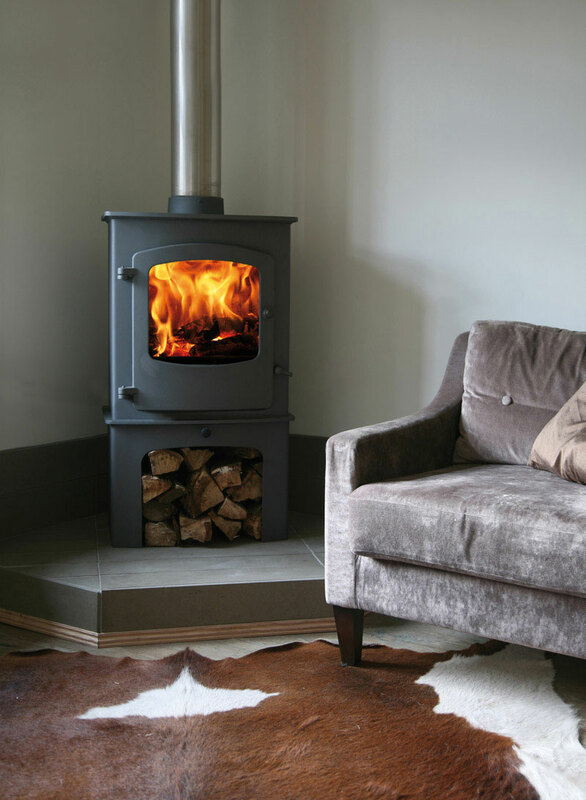 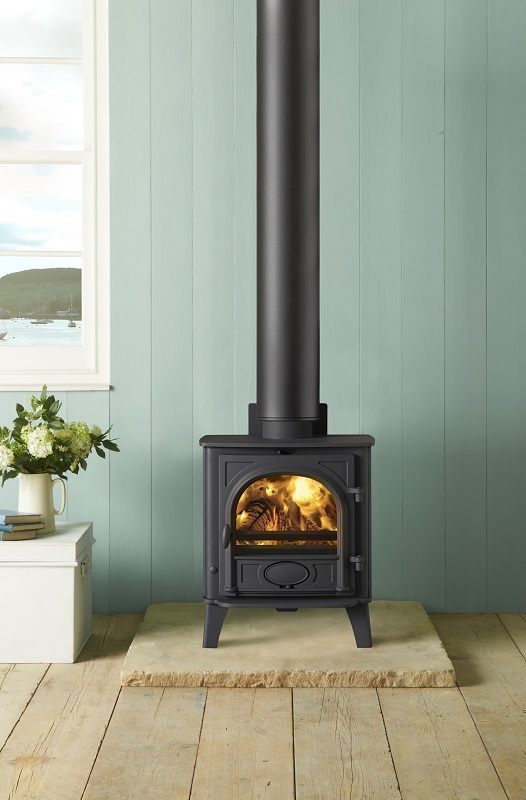 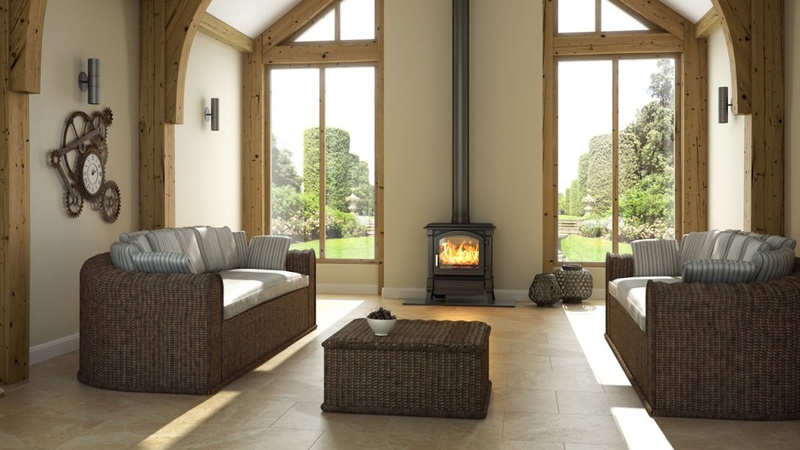 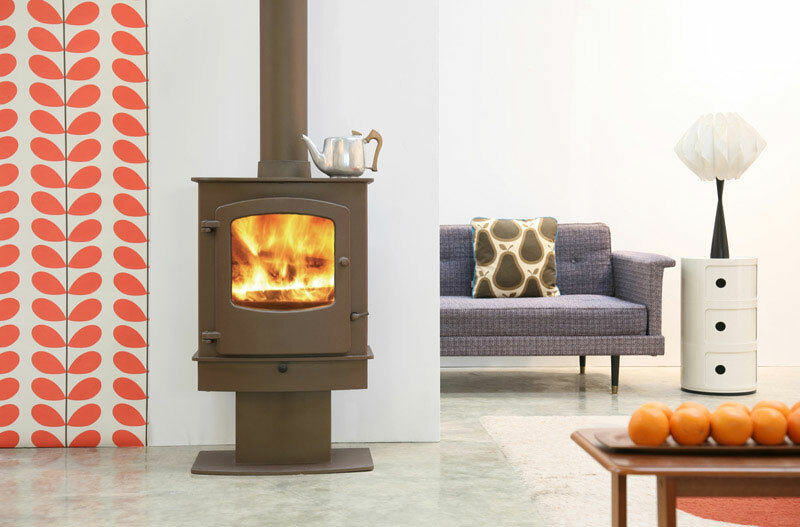 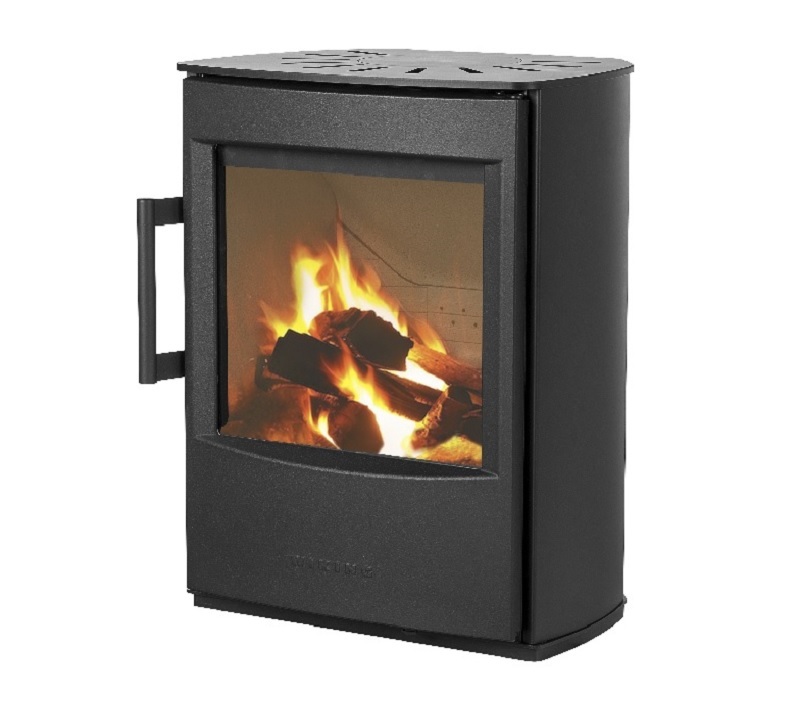 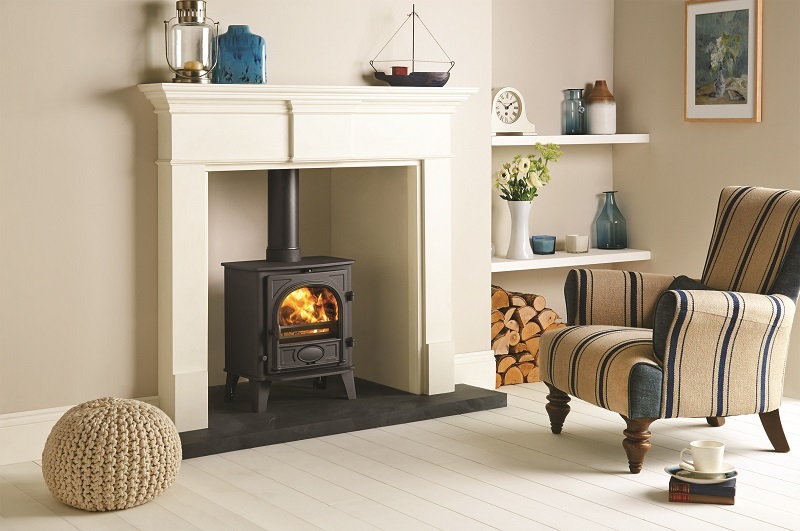 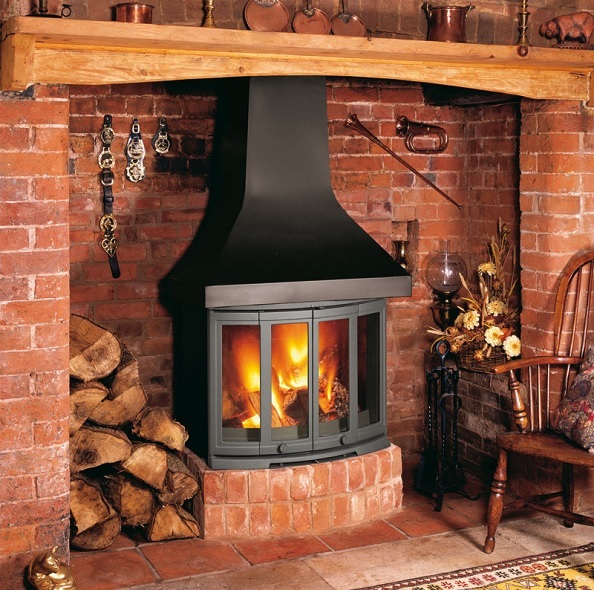 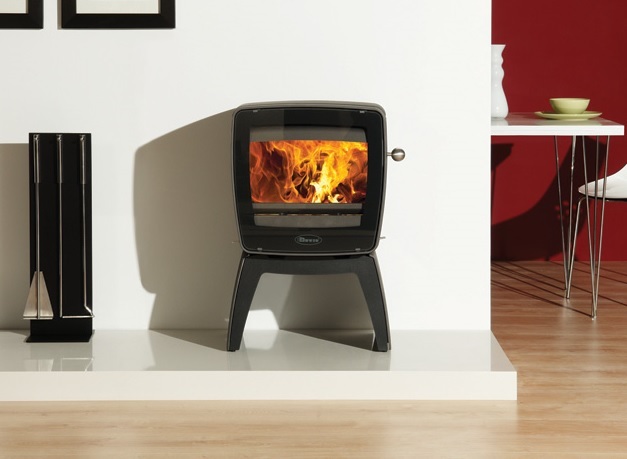 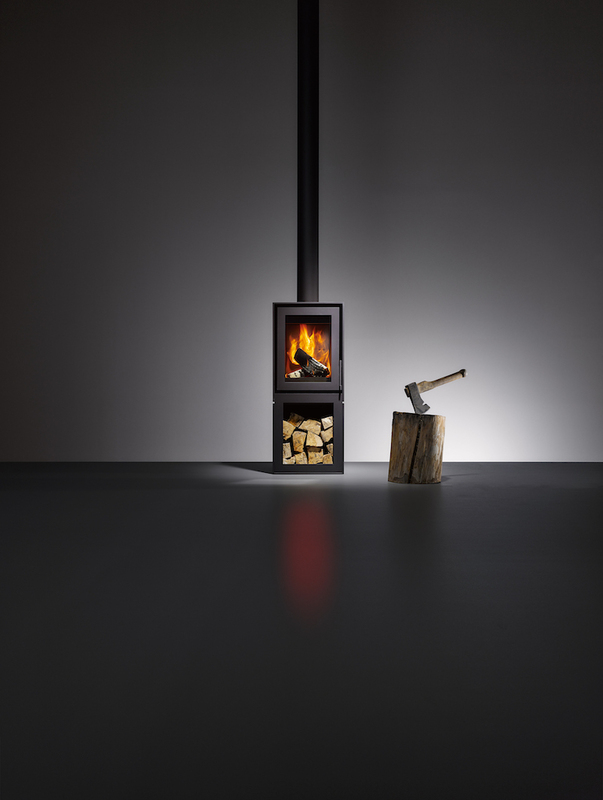 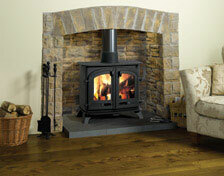 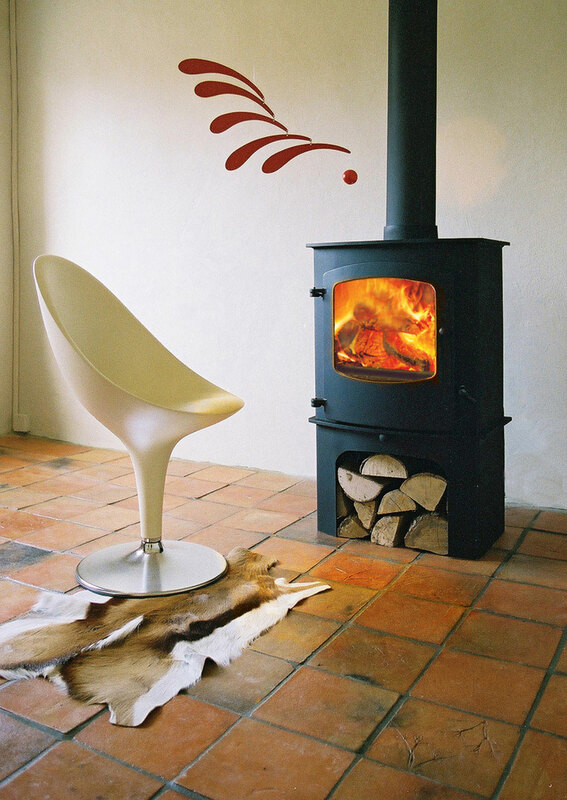 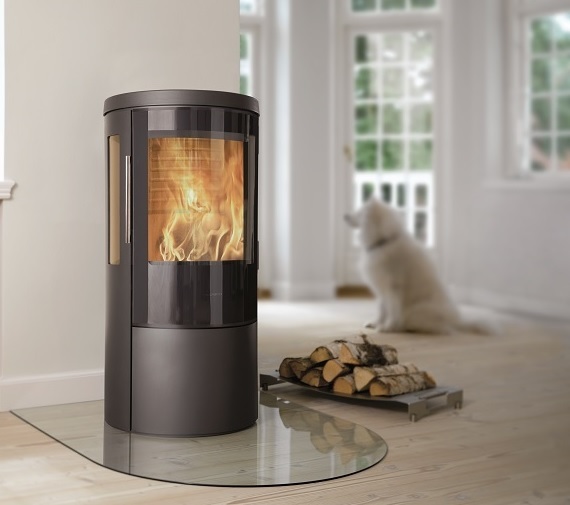 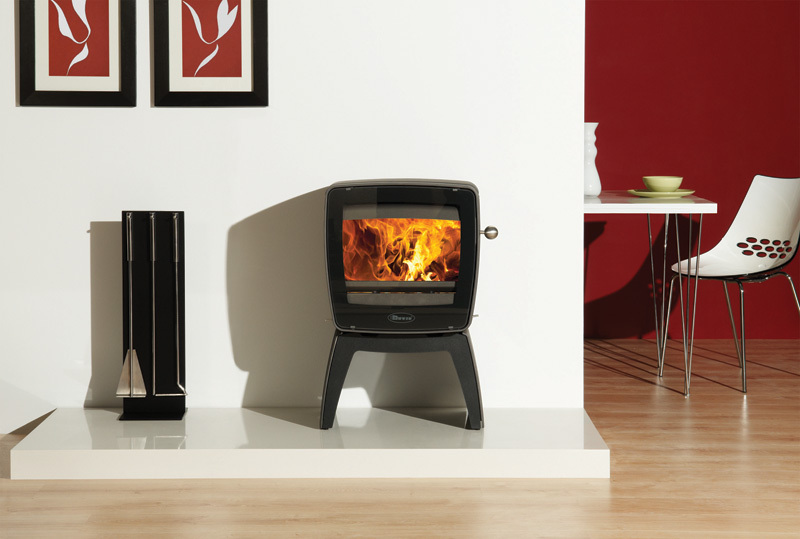 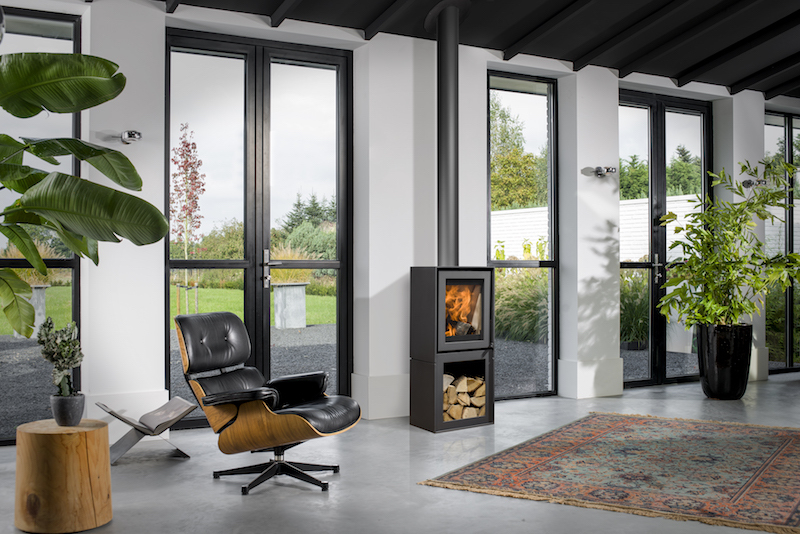 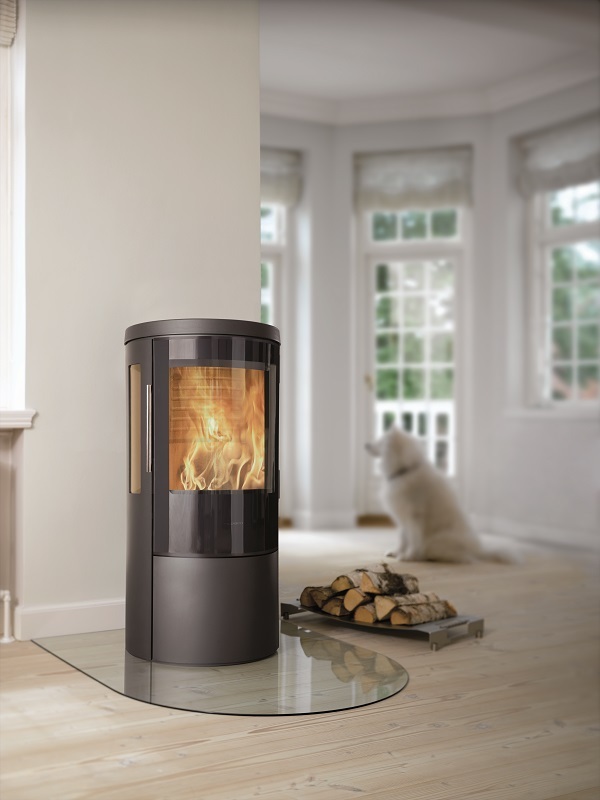 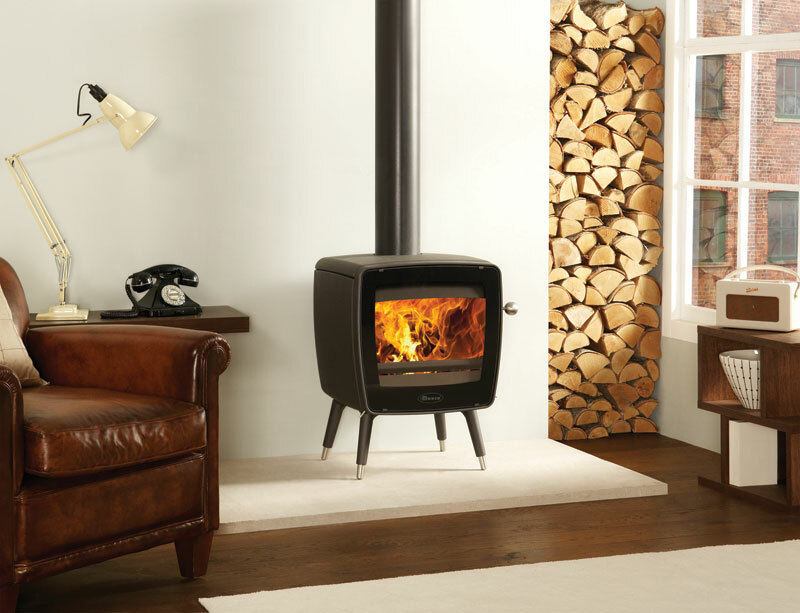 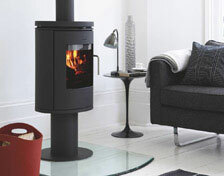 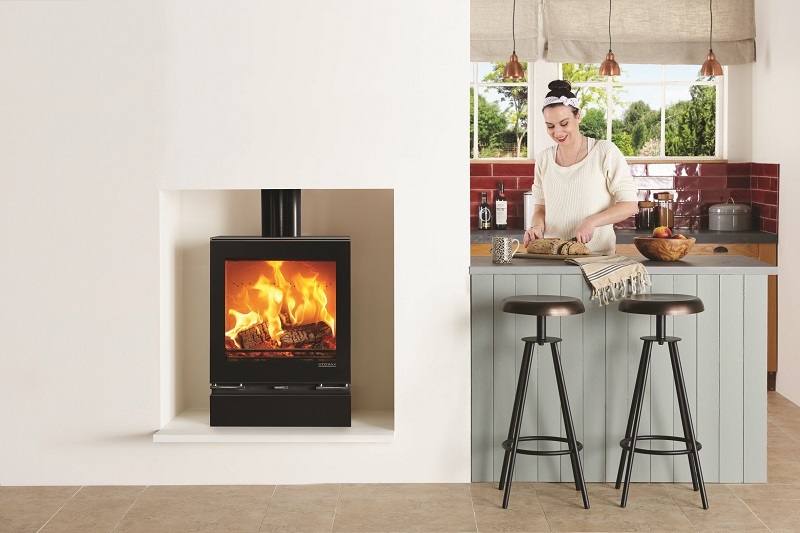 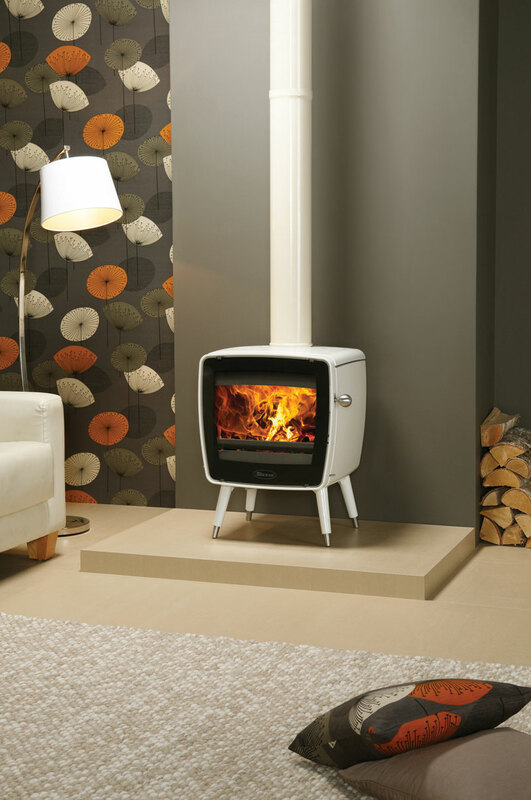 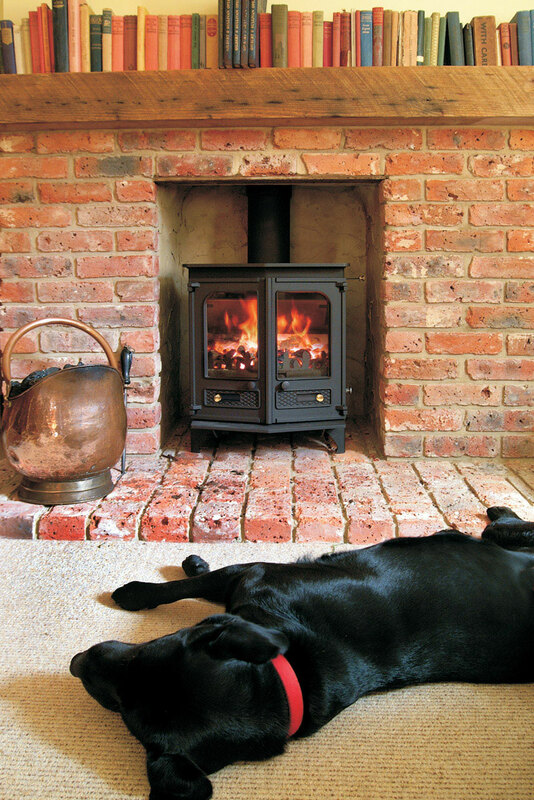 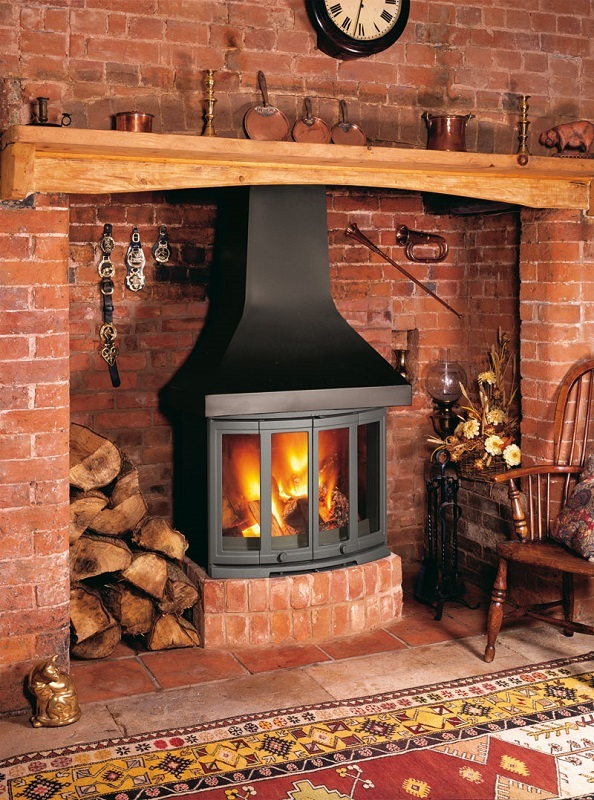 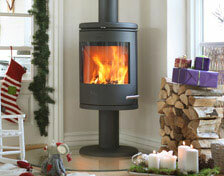 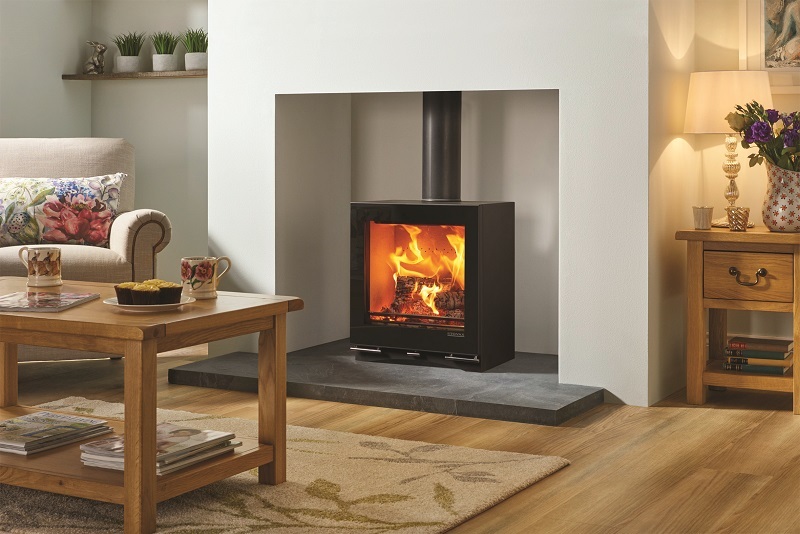 We stock an impressive collection of woodburning stoves in contemporary and traditional designs. 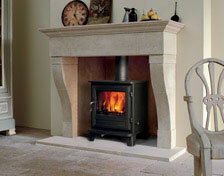 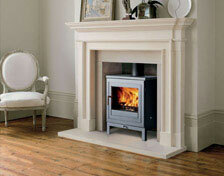 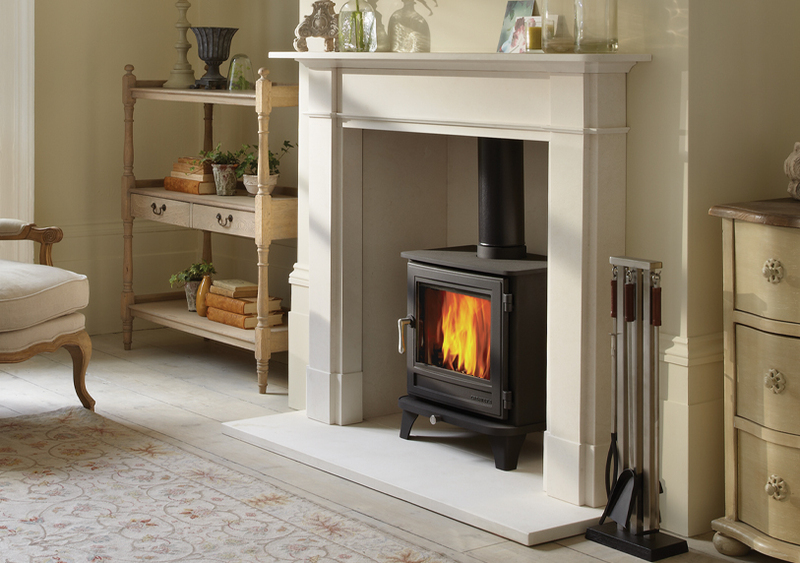 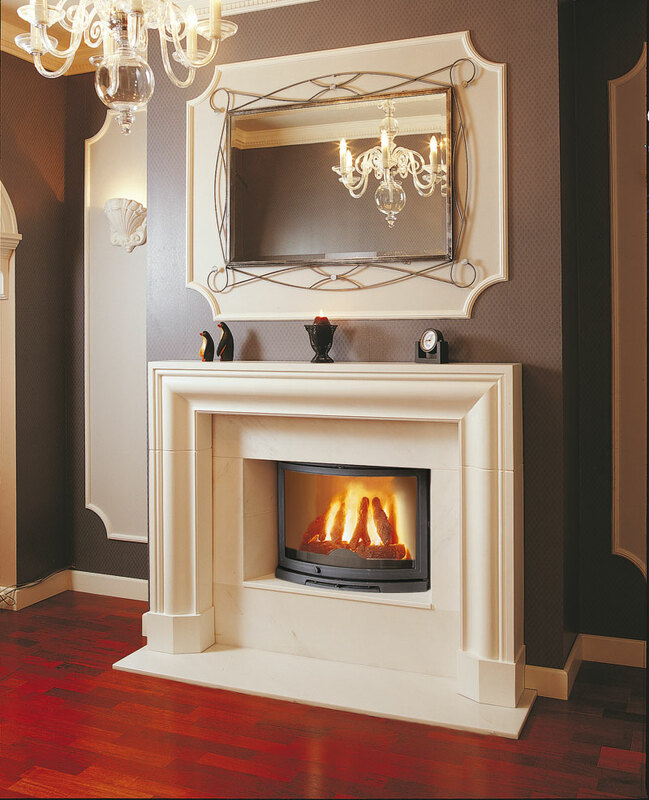 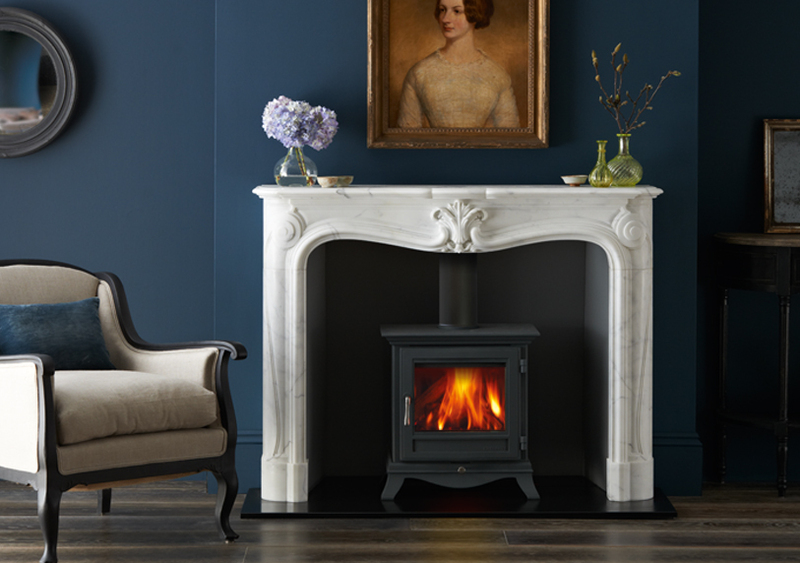 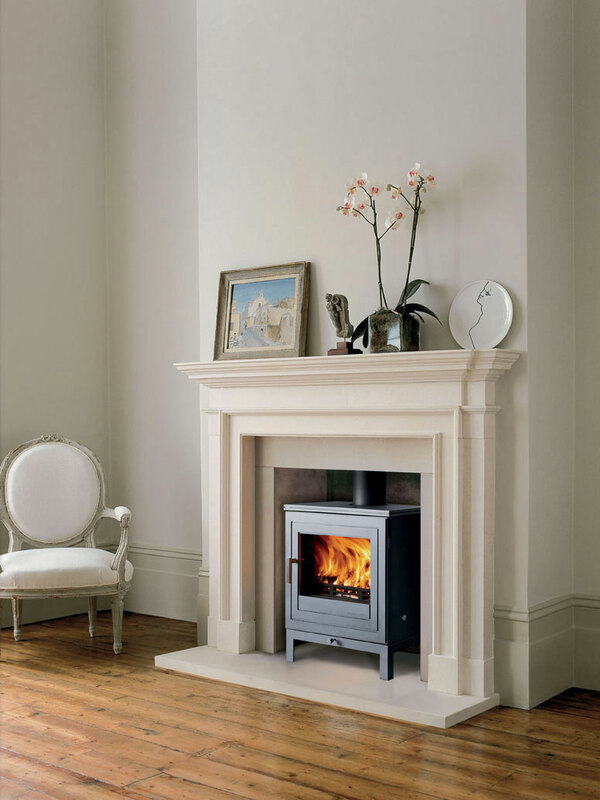 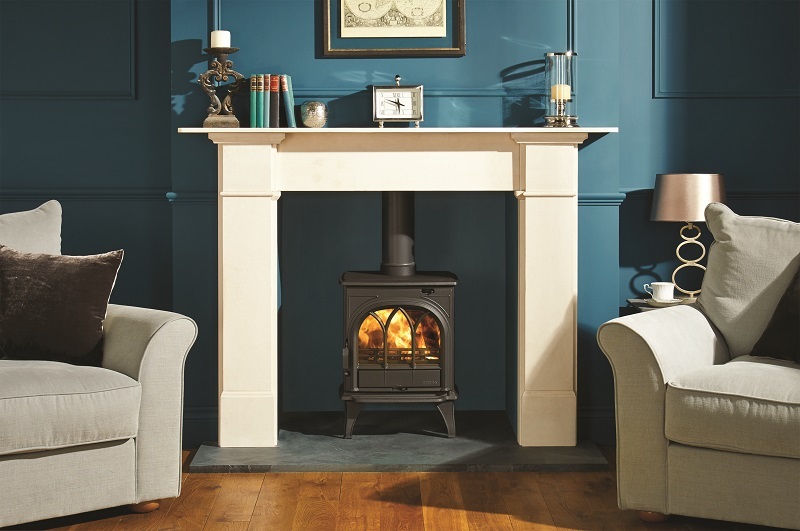 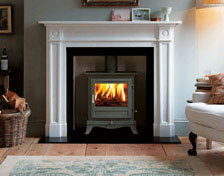 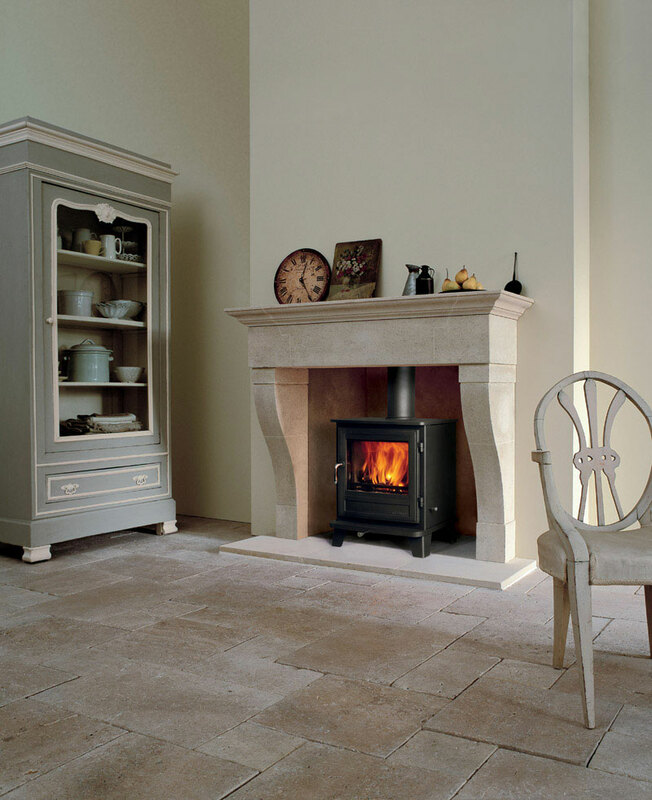 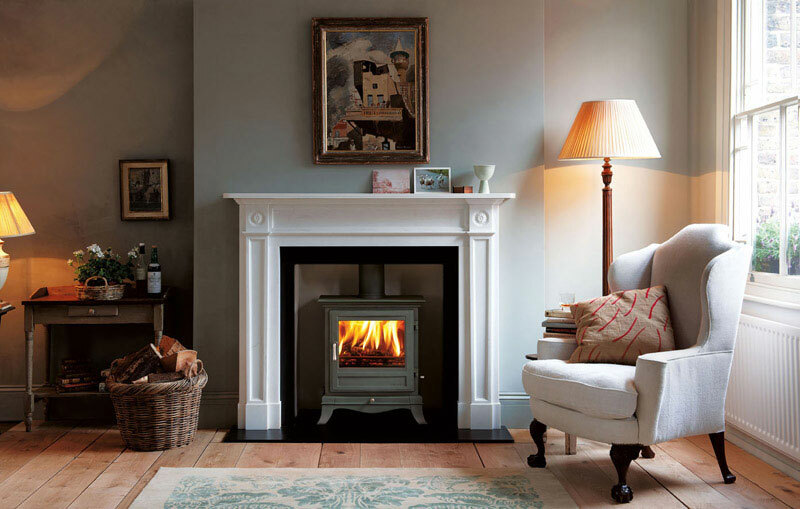 Mendip Fireplaces (Bath) is the trading name of Bath Fireplaces Ltd., Monkton Combe Mill, Monkton Combe, Bath, BA2 7HD. 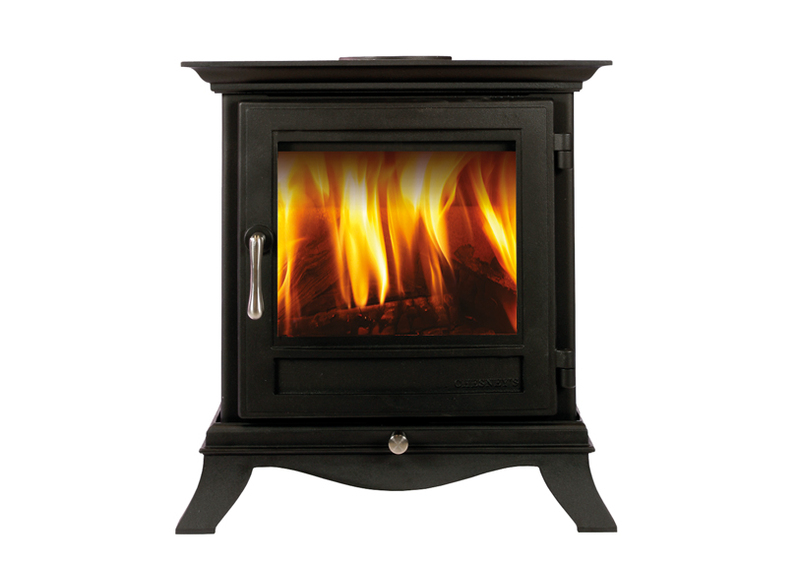 Registered England & Wales No 08937014, VAT No 260571711. 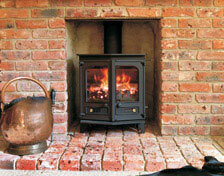 Registered address: The Old Dryer, Hinton Business Park, Tarrant Hinton, Blandford Forum, Dorset, DT11 8JF.